The Hurricanes will not hold a team morning skate on Thursday. 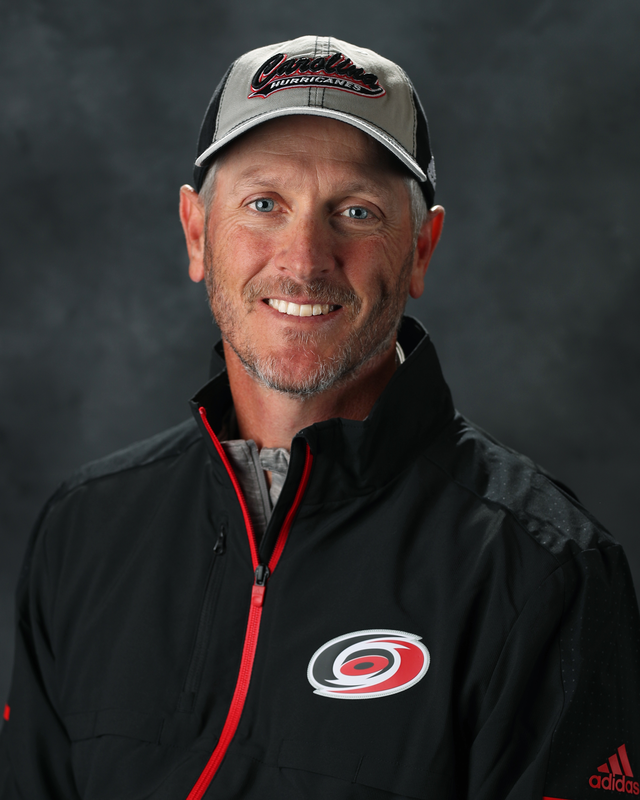 Head Coach Rod Brind’Amour will be available at 10:30 am in the NC State Family Room. Carolina hosts the Washington Capitals in Game 4 of their Eastern Conference First Round series on Thursday at 7 p.m. at PNC Arena. RALEIGH, NC – The Czech Ice Hockey Association today announced that Carolina Hurricanes prospect Martin Necas (mar-TEEN NEH-chass) has been added to its roster for the 2018 IIHF World Championship. The tournament will be held from May 4-20 in Denmark.